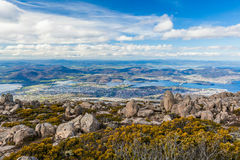 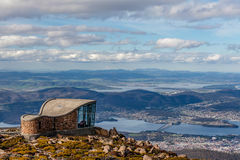 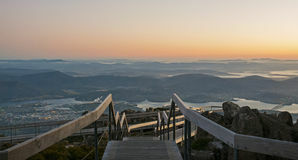 Lookout on Mount Wellington, overlooking Hobart, Tasmania, Australia. 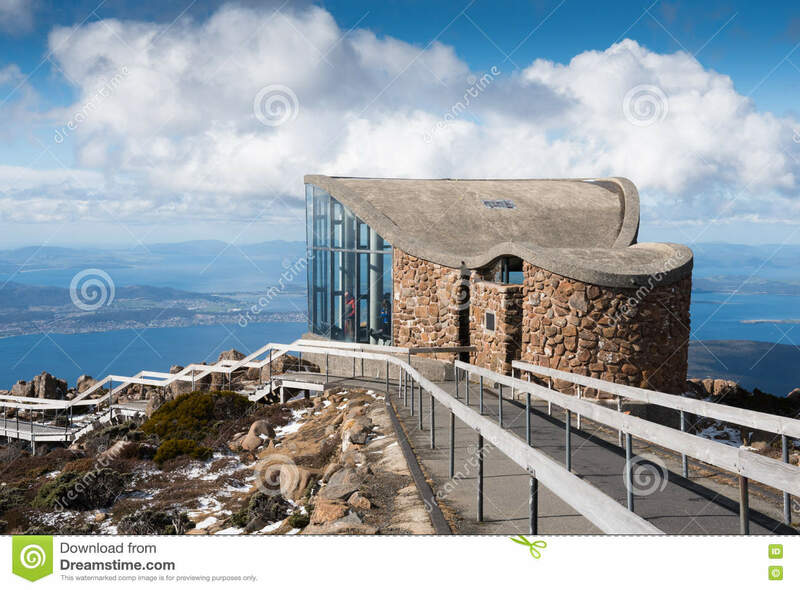 Mount Wellington, officially known as kunanyi / Mount Wellington (Aboriginal: Unghbanyahletta or Poorawetter), is a mountain in the southeast coastal region of Tasmania, Australia. 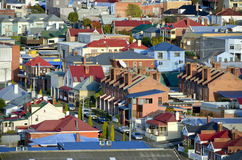 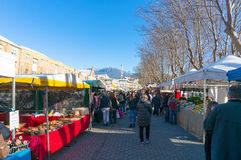 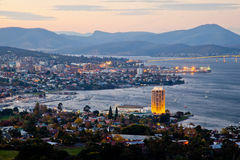 The mountain is the summit of the Wellington Range on whose foothills is built much of the city of Hobart. 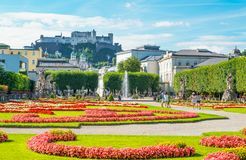 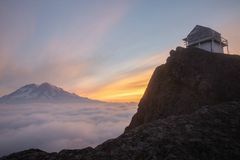 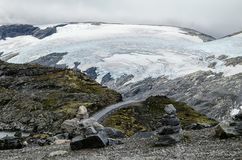 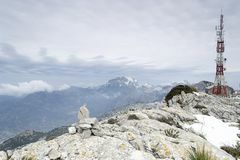 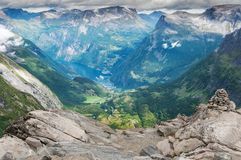 The mountain rises to 1,269 metres (4,163 ft) above sea level and is frequently covered by snow, sometimes even in summer, and the lower slopes are thickly forested, but criss-crossed by many walking tracks and a few fire trails. 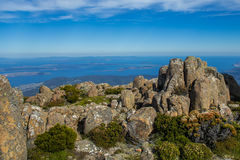 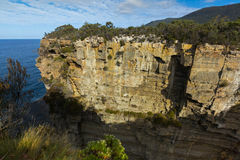 There is also a sealed narrow road to the summit, about 22 kilometres (14 mi) from Hobart central business district. 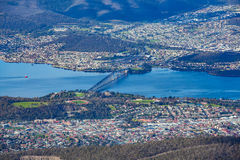 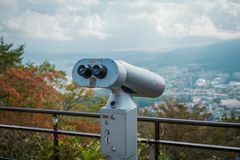 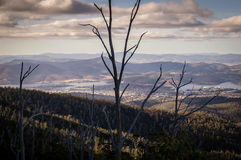 An enclosed lookout near the summit provides spectacular views of the city below and to the east, the Derwent estuary, and also glimpses of the World Heritage Area nearly 100 kilometres (62 mi) west.